Passionately involved in cockers since 1993, the kennel name was established in 1995. We are based on the North West of Croatia. Up on the hills but very near the sea, surrounded by woods, in a beautiful countryside. For the last 25 years we have dedicated our life to this beautiful breed. More then a decade we showed also Golden Retrievers, with remarkable results too, and that breed is still deep in our hearts. Selecting with the vision of healthy, merry cockers in type, without exaggerations and still fit for function. Our dogs are health tested with DNA profiles, the majority has their Natural Ability test and/or the Working-field trial test. 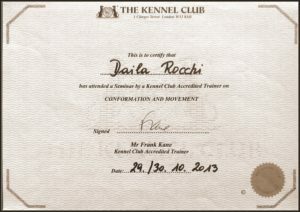 Active member of our kennel club since 1993, 6 years as secretary of the kennel club K.D. 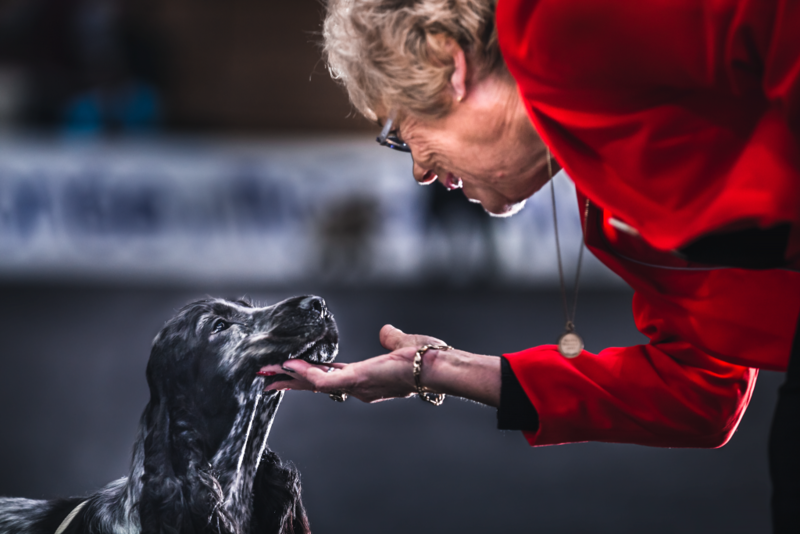 “Rijeka”, president for 2 years, still member of the breeding commission, organized many National and International dog shows, working and field trial tests for Retrievers – Flushing Dogs – Water Dogs – Scent hounds and related breeds – Dachshunds – Pointing Dogs – Terriers, having plenty of organizing experience. Member of many breed and national clubs in Europe. Judging since 2005, all the breeds of the FCI group 8 all over Europe, specialized for the following breeds: Cocker Spaniel, American Cocker Spaniel, Golden Retriever, Labrador Retriever. Wrote few articles for some dog & hunting magazines and also for our Kennel Club Magazine, presenting our breed. for more informations feel free to send us an email, with a short presentation.